The Investing in African Mining Indaba, now in its 25th year, is a meeting, conference and exhibition of mining and energy investors, operators, suppliers, service providers, financiers and policy makers. 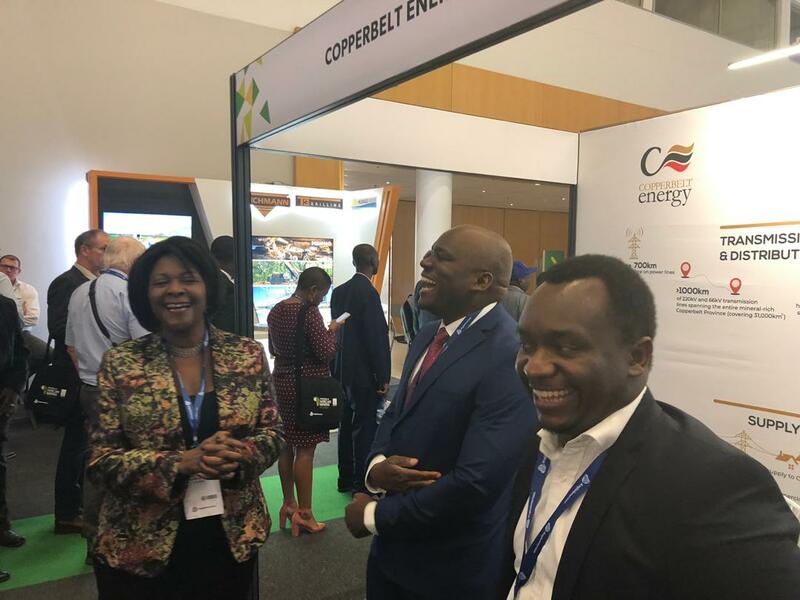 Themed “Championing Africa’s Sustainable Economic Development”, the 2019 event is focusing on how to drive new investment in the mining sector, opportunities for junior miners and gender diversity. 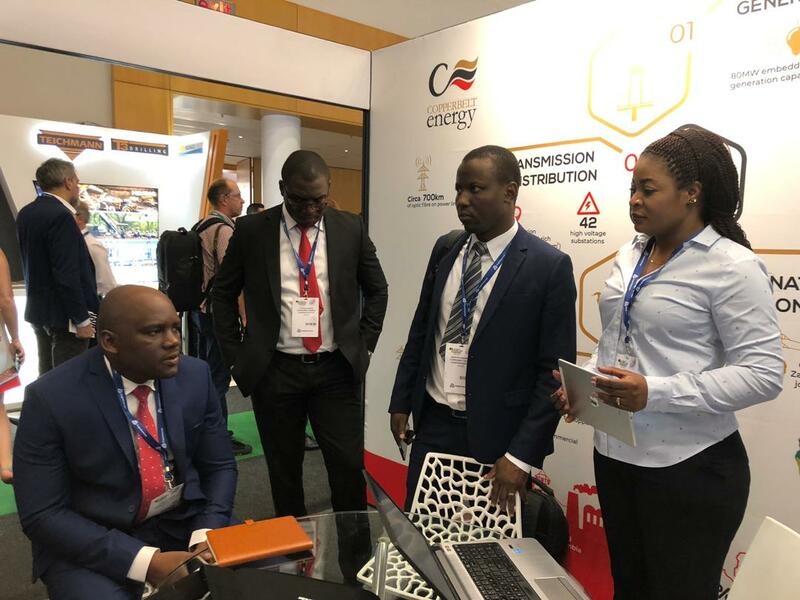 As a supplier of power and energy solutions to the mines in Zambia and DRC, CEC is participating at the event as an exhibitor and conference participant, with a view to enhancing our understanding of the needs of the market and proactively develop mutually beneficial solutions. So far, we are pleased to have been visited by both the Minister of Finance, Hon. 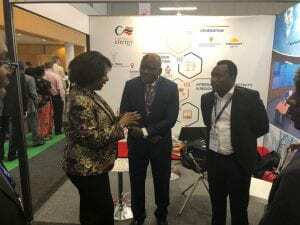 Margaret Mwanakatwe and the Minister of Mines and Minerals Development, Hon. Richard Musukwa. The Zambia Revenue Authority’s Commissioner General, Kingsley Chanda, has also visited our stand, number 501.